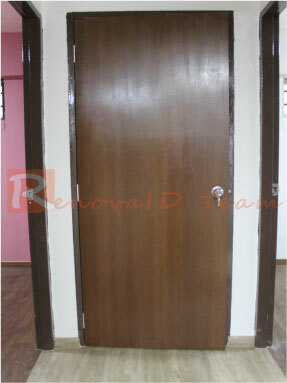 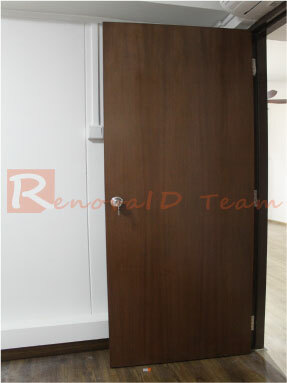 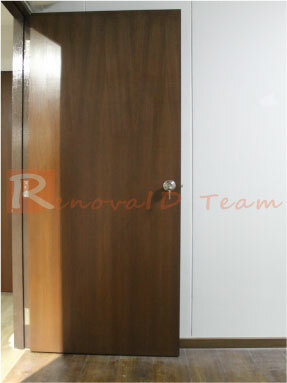 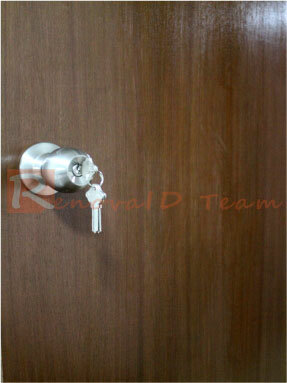 Renovaid Team will supply and install quality Nyatoh Plywood Doors for your 4 Bedrooms at affordable price. 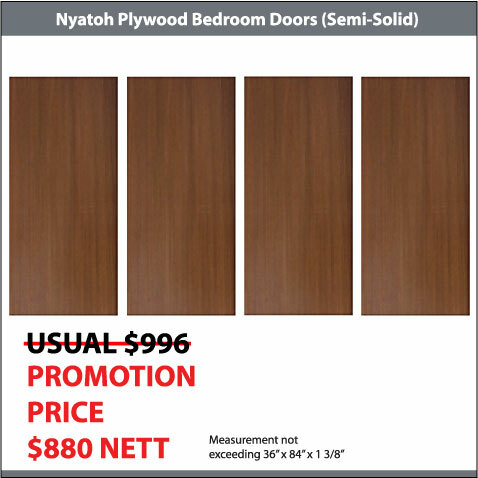 Our set of 4 Nyatoh Plywood Doors @ $880 (Usual Price $996) for measurement not exceeding 36" x 84". 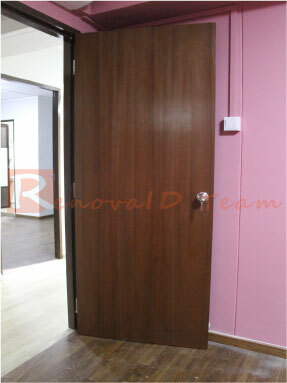 This is definitely value for money.